When you go out of town, for whatever reason, you need someone trustworthy to watch your furry friend. Asking relatives or friends is possible, but not always reliable. You need a boarding facility where you can trust that your pet will be loved and taken care of without fail. If you are currently residing in the McLean, VA or DMV area, reliable pet boarding is right around the corner at McLean Animal Hospital. You can depend on us to make sure that your pet is taken care of, whether they are with us for a few hours, a night, or an extended stay. The pet boarding services offered by McLean Animal Hospital are high quality. Our caring veterinary staff will tend to your pet(s), ensuring their stay is as enjoyable as it can possibly be. Local pet owners always feel confident entrusting their beloved pets to our care. 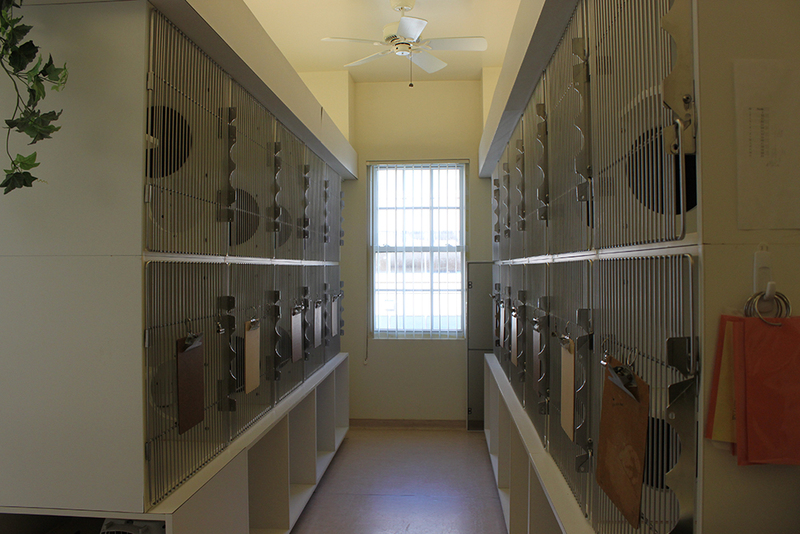 When you combine an advanced facility with a well-trained staff, you come away with a peace of mind that your pet will be in the best hands while you are away. With our full service, on-site animal hospital, you can trust us with your pet’s well-being, even if they require any special care. Our veterinarians will ensure that your pet is cared and tended to throughout their entire stay with the McLean Animal Hospital. Grooming is also available so your pet will go home happy and looking its finest!